If the terrace or patio has begun looking tired, or you would like to offer it a makeover to formulate a new look, there is a way of doing this minus breaking the back or having long weeks of traipsing through the home. 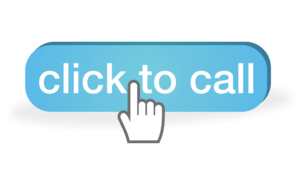 You may achieve patio resurfacing at an affordable cost. Interlocking tiles and typically twelve inches by twelve inches in size and are constructed with a base with interlocking tabs on four sides. The tabs enable tiles to be snapped together on the surface. They can, therefore, be laid on surfaces like asphalt, concrete, pavers, bricks, and old tiled surfaces. And with the right preparation of the surface, they can be on the bare ground. One of the beauties of these tiles for patio resurfacing is that they are quite forgiving on cracked concrete surfaces. Therefore, if the old patio has minor pitting or cracks or any other damage, you do not need to repair the surface not unless the cracking is very bad and has a different height on all sides of the cracks. On many occasions, you just need to lay your decks on top of the current concrete. The other advantage of these tiles is that the base allows water to drain from under the tiles. It means that the surface will dry quickly and avoid puddles from forming on its surface that could result in a slip hazard. However, the biggest advantage of these tiles is that they are easy to install and quick and do not really require specialized skills. Any individual that has laid these tiles will have the awareness of its frustration in making sure that they are pacing between the remains of tiles. The lines of grout also remain parallel and straight and the height of bedded tiles in the adhesive or thin set remains consistent. You will not have to worry about this when you have deck tiles for patio resurfacing. As a result of the inbuilt interlocking tabs, total accuracy is assured while installing tiles because they snap in place. 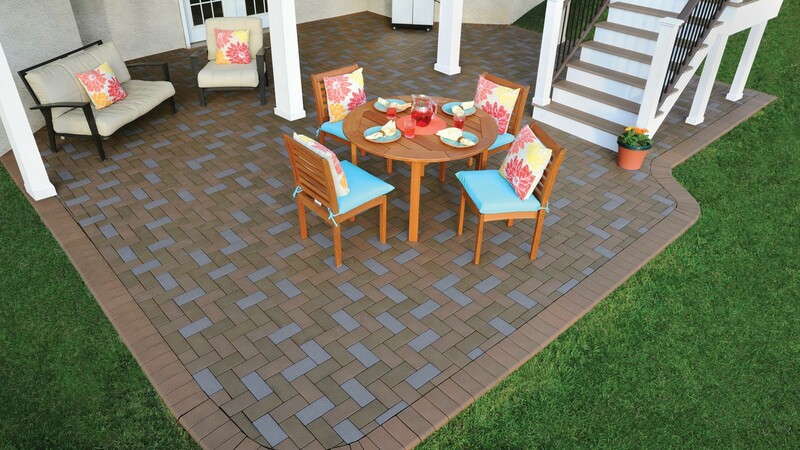 Today, interlocking tiles used in patio resurfacing are available in diverse ranges. You will not just cover the deck with wood tiles in various different species for them to look like natural wood decks, but there are sandstone deck tiles, slate deck tiles, granite deck tiles, and composite wood deck tiles. All these will have similar properties as the original material of surfacing. Even though it may seem odd, with stone tiles, you do not need to insert grout between the tiles. Just like with wood tiles, the gaps in the tiles are open and allow water to drain quickly from the surface top to down between tiles of the gap. Stone tiles used for patio resurfacing have a surface treatment or textured coating so as to exhibit perfect slip resistance. The tiles may be utilized on much more than patio resurfacing. They are perfect for use in building apartments, rooftops, and balconies since they can be carried out on stairs or elevators conveniently where materials that are fixed permanently are prohibited. Since there is no grouting or adhesive involved, it is a mess-free method of installing that does not need tools. It is perfect for those people living in apartments. Requirements for maintaining interlocking tiles are similar to the materials that are utilized on their surfaces. Therefore, for instance, if you wanted to use wood deck tiles, the wood color will fade and become silvery grey with time when exposed to light just like conventional wood decks. Therefore, it is recommended to apply the right quality of this oil at regular intervals for reducing the rate of fading. And with stone tiles and composite wood, it is advisable to apply the sealer to reduce water staining and penetration. But for an easy, quick to install, and convenient patio resurfacing on the current hard surface, visit http://www.customconcretetampa.com/ to get the required experts to help you get past the tiles. A lot of manufacturers produce wooden deck tiles in diverse designs, therefore, it is possible to come up with centerpieces, create borders, and feature areas that will suit your preference. Check to make sure the utilized species have high natural durabilities like Ipe, Jarrah, and Bangkirai. Majority of these tiles are pre-oiled with penetrating deck oil but re-oiling after every twelve months is recommended when it is the desired color for long.